Col. Edwin E. Aldrin Jr. 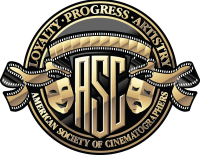 Complete details on the 15 founding members of the ASC can be found here. A complete list of all active ASC members — since 1919 — can be downloaded here.